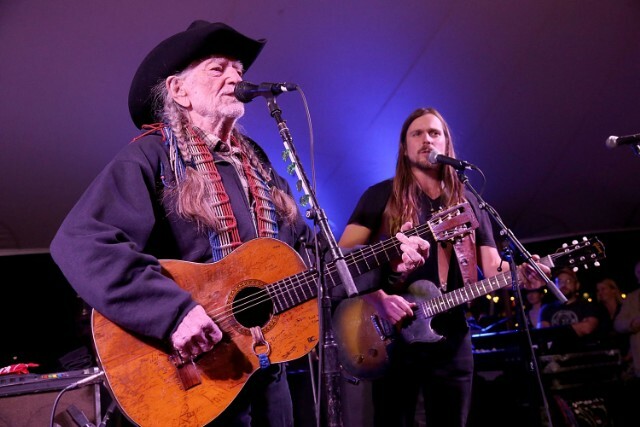 Willie Nelson’s new album Last Man Standing can now be streamed in full. Announced in February, the album’s title appears to be a reference to the songwriter’s 85th birthday, which happens on April 29. The album follows his 2017 album God’s Problem Child and includes the single “Me and You,” as well as the album’s title track. Check out Last Man Standing below.